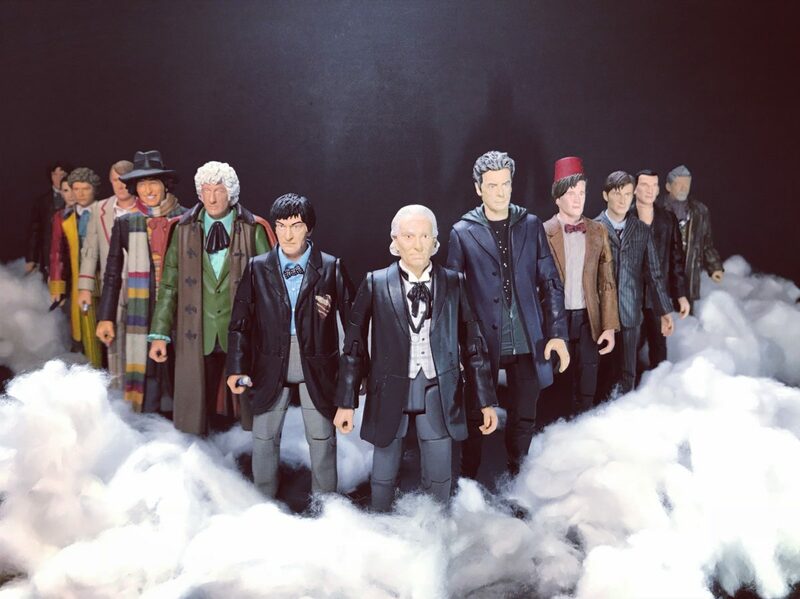 As I boy I grew up watching the classic Doctor Who’s (Tom Baker, Sylvester McCoy) and was over the moon when they brought the series back in 2005. 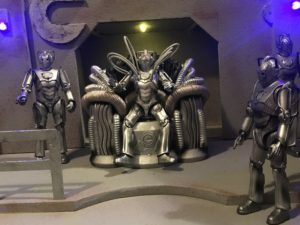 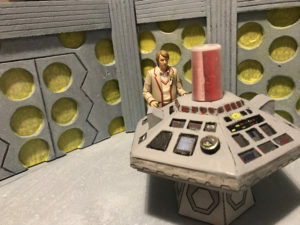 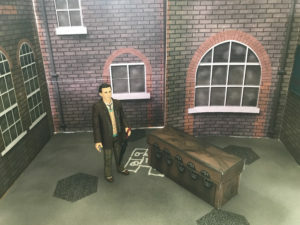 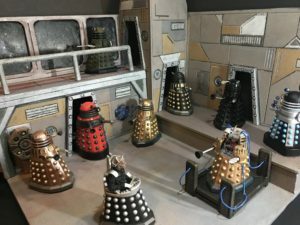 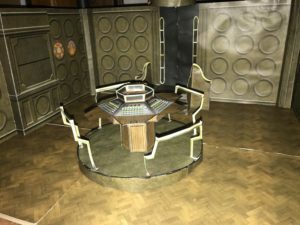 In my eyes, science fiction diorama’s are not complete without some Doctor Who. 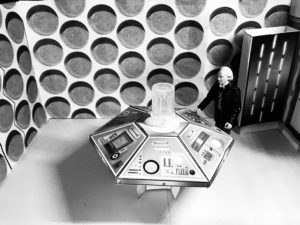 So it gives me great pleasure to present you with my latest page to celebrate one of the longest running science fiction drama’s.